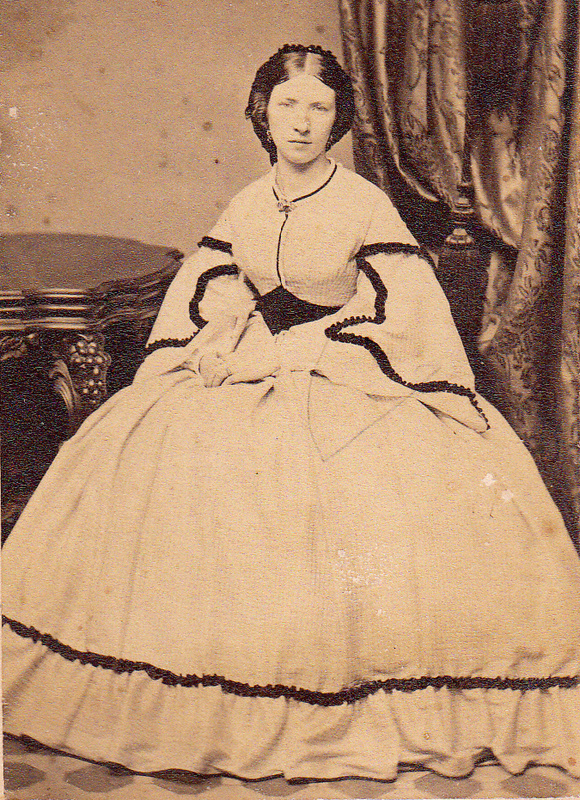 Savoy Studio, photographer, 3424 Germantown Ave., Philadelphia 40, PA (1864-1866) cdv with tax stamp but I did not see image. Sayler, Louis, photographer, boarding 206 S 4th St., Brooklyn, NY (1900) See census. Saylor, Wellington M., photographer, Reading, PA (1870) See census; Wellington M. Saylor, photographer, 415 Chestnut St., Reading, PA (1880) See Census. Wellington M. Saylor born abt 1841/1842 in PA, son of Joseph M. Saylor. Scarborough, Alvis, photographer, studio, r 212 1/2 Cherry, Nevada City, Vernon Co., MO (1910) See census. Alvis Scarborough born abt 1869 in Tennessee. SCHAEFER, P. H. & G. F.
Schamberg, Morton L., artist and photographer, died Sunday in his apartments in the Hotel Lorraine. He will be buried today, the thirty-seventh anniversary of his birth. Mr. Schamberg's studio was at 1822 Chestnut stret (sic). He was an exponent of futuristic art. Upon graduation from the University of Pennsylvania, Mr. Schamberg studied for three years in the Academy of Fine Arts. He was art editor of the Punch Bowl at the University in 1906. He studied in Holland for a time. Source: Public Ledger, Pennsylvania, October 15, 1918. Scheller, Oswald, photographer, 165 Avon Ave., Phillips, WI (1894-1898) Source: Price County Historical Society, Fifield, WI. Scherer, Charles A., photographer, 70 W 125th, New York, NY (1906) City Directory; Chas A.
Scherer, Frank R., photographer, 200 W 34th, New York, NY (1902) City Directory. See L. E. Scherer. Scherer, L. E., photographer, 200 W 34th, New York, NY (1906) City Directory. See Frank R. Scherer. Schiffer, Adolph, photographer, 603 Pearl, Cleveland, OH (1891) The Cleveland Directory; Adolph Schiffer, photographer, 603 Pearl, Cleveland, OH (1893) The Cleveland Directory; A.
Schleifer, Michael, photographer, 2196 3rd Ave., New York, NY (1902) City Directory; Michl Schleifer, photographer, 2170, 2nd av, New York, NY (1915) R. L. Polk's Trow General Directory of New York City. Schlesinger, Louis, photographer, 2243 Broadway, New York, NY (1915) R. L. Polk's Trow General Directory of New York City. See Schlesinger Flashlight Co.
Schmidt, Francis A., photographer, 109 South 4th St., Arkansas City, KS (1910) See census. Francis A. Schmidt born abt 1886 KS. Living with father, Francis W. Schmidt, photographer. Schmidt, Francis W., photographer, 5th St., Fairbury, NE (1900) See census. Francis W. Schmidt born Aug 1860 MO, marr abt 1885 Emma K, chn Francis A. b 1885 KS, Katy J., b 1889 KS. Living next to John G. Rawleson, photographer; Francis W. Schmidt, photogrpaher, 109 South 4th St., Arkansas City, KS (1910) See census. Francis W. Schmidt born abt 1860 MO, marr Emma K., chn Francis A. b 1886 KS, Katherine J. b 1890 KS. Schneider, Bernhard, photographer, panoramist and landscape artist, Milwaukee, WI (1885-1888). Bernhard Schneider born 15 Feb 1843, died 17 Jul 1907 Cedarburg, WI. jpg image portrait in gallery. Scholfield, Edwin A., Photographs, Ambrotypes &c., Westerly, RI (1866) Rhode Island Business Directory; Edwin A. Scholfield, photographer, Westerly, RI (1874) City Directory; E. A.
Edwin A. Scholfield, was originally a textile worker. He married Mary. In the early 1850s he moved to Westerly, RI, where Edwin A. Scholfield began a photographic portrait studio and taught the art to his son Everett A. Scholfield. Scholfield, E. A., photographer, Mystic River, CT (1860s-1870s) *cdv image. Everett Augustus Scholfield (1843-1903), photographer, son of Edwin A. Scholfield, a textile worker and his wife Mary. 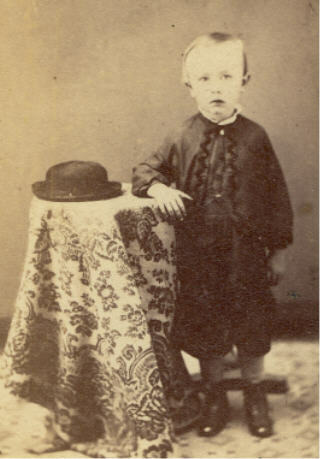 In the early 1850s the family moved to Westerly, RI, where Edwin A. Scholfield began a photographic Portrait studio and taught the art to his son Everett A. Scholfield. By 1866 Everett A. Scholfield had moved to Stonington, CT and established a studio gallery in Mystic River, located over the Union Store on West Main Street. Between 1866 and 1871, he continued in business, first in partnership with C. D. Holmes and later with D. O. Angell. Schonberg, Tage, photographer, 873 8th Ave., New York, NY (1902) (1906) City Directories; T.
Schorb, J. R., photographer, Yorkville, SC (1870s) cdv image identified as "Edna (Dollie) Finley"
SCHROY, W. J. & J. A.
Schultz, Ernest, photographer, r 806 Westchester Ave., Bronx, NY (1915) See NY State Census. Ernest Schultz born abt 1875 in Germany. 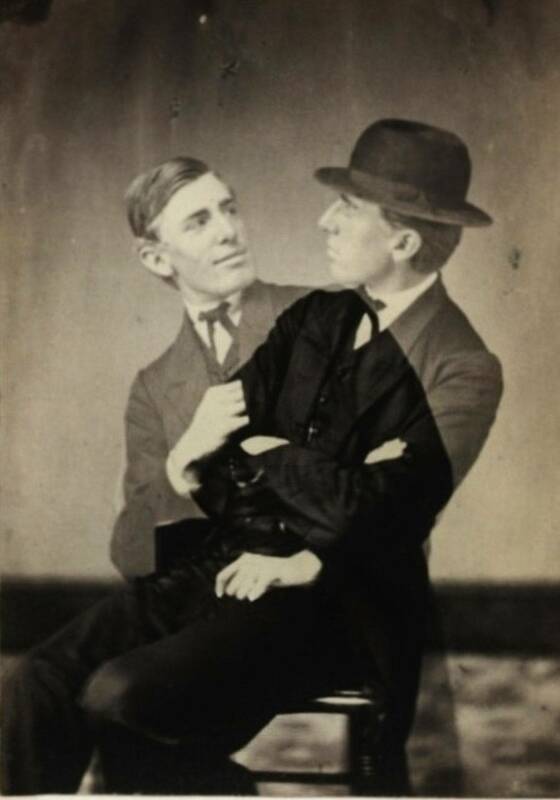 Schwartz, J. H., Eclipse Studio, Portland, IN (1880s) *cabinet image identified as "Roy and Charlie Beeler"
SCUDDER, A. A. & J. P.